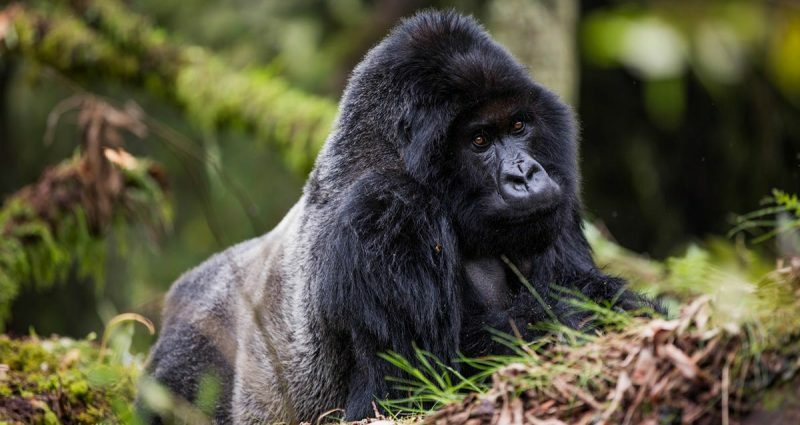 There are other national parks in Rwanda too, and efforts are underway to return them to their former glory. Tucked away in the north east of the country, and opened in 1934, Akagera National Park has been quietly rebuilding its stock of large plains game species. Lions were reintroduced last year and there are plans to reintroduce black rhino too, restoring the park’s ‘Big 5’ status.